Veraval is a port town in Indian state of Gujarat. It is situated in Junghad district of the state. Veraval port was important one on Gujarat coast in the past. It was also the departure point for Muslim pilgrims who wished to visit Mecca. 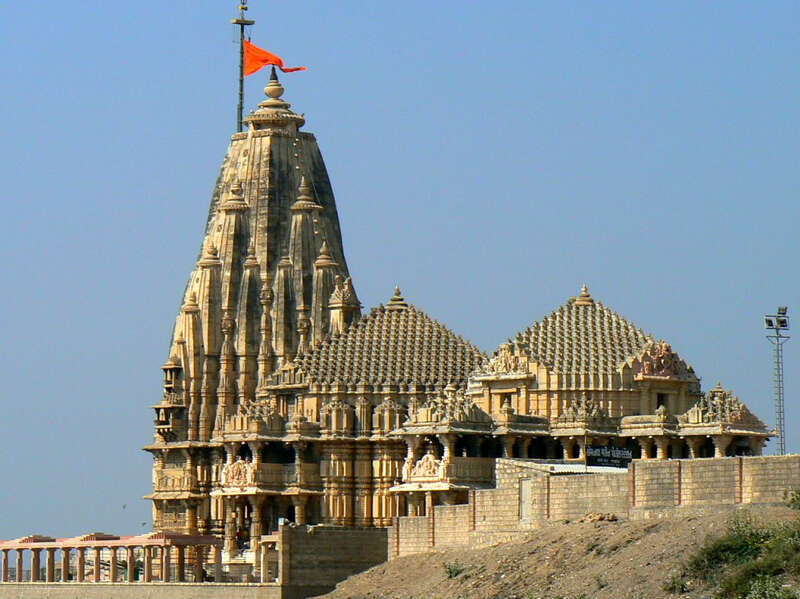 Temple of Somnath is situated just 6 km from Veraval. The temple is one of the twelve Jyotiralingas (most sacred places dedicated to Lord Shiva). Veraval is rich in cultural heritage. It was earlier the fortified town and home to a royal family. It still houses some old buildings and palaces. Summer palace of Nawab is one of them which fascinate the tourists with its beautiful architecture. 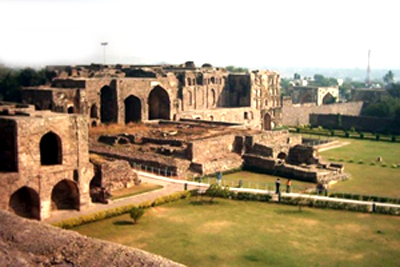 You will also find ruins of old fort near the Palace. Impressive gates of the fort are still there telling its splendor history. Junagadh Gate and Pathan Gate are main gates of the fort. Veraval has long stretch of pristine beach which is still unexploited. It is potential hot tourist spot and the number of tourists visiting the beach is increasing continuously. Other than the temple of Somnath there are other many places of worship in and around the Veraval. Shree Parshuram temple, Triveni Sangam, Shree Veeneshwar Mahadev temple, Gita Mandir and Laxminarayan Mandir are some of them you can visit on your trip to Veraval. Rail and road connect the town of Veraval to other parts of the state. Veraval railway station is well linked to Rajkot, Ahmadabad, Bhopal Ujjain, Vadodara, Pune, Mumbai and other cities and towns of the country. Many state run buses are available to Veraval from other cities and towns of the state. You can also fly to Rajkot Airport and then move to Veraval by private car or state run bus. The airport is well linked to Mumbai by daily flights. Gujurat is full of spiritual city also known as Gandhi city. People live here are full of kind hearts never ry to harm anyone. 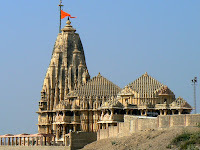 The best-known temple of Gujarat is one of the 12 Jyotirlingas (Shiva Shrines). The temple was ransacked and destroyed seven times by Muslim invaders but rebuilt at the same spot each time.